Based in Moorgreen which is situated on the edge of Nottingham and 3 miles from both junctions 26 and 27 off the M1 motorway. We predominantly work within a 70 mile radius which covers Derbyshire, Leicestershire, Lincolnshire, Northamptonshire, Nottinghamshire, Staffordshire, Warwickshire and Yorkshire but do cover work nationally. The size of project we undertake varies from £20K to £5 million + which shows the diversity of our team. 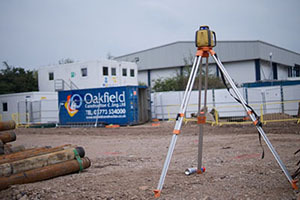 All aspects of Civil Engineering are undertaken from Bulk Dig Earthworks, Foundations, Plot Drainage, Deep Sewers, Steel Fixing, Formwork, Concrete Slabs and all natures of external works. Our team consists of a directly employed workforce with the use of Sub Contractors that have worked for the company over many years and have a proven track record in Civil Engineering. 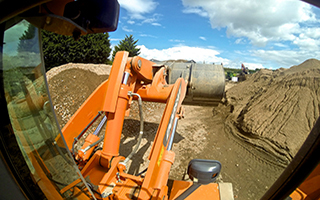 We possess our own plant machinery consisting of 360’s, 180 Excavators, Dumpers and Rollers all maintained to a high standard by our Garage and Service Department. 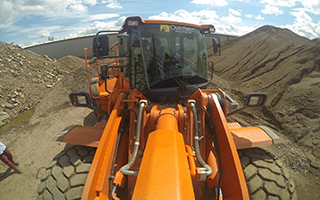 All plant is renewed on a rolling programme; this provides our operators with the best possible equipment and our clients with high quality machines on their site. 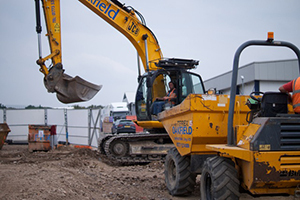 Our team of operators hold or are working towards a CITB CSCS/CPCS qualification and all operators hold the relevant CITB certification. 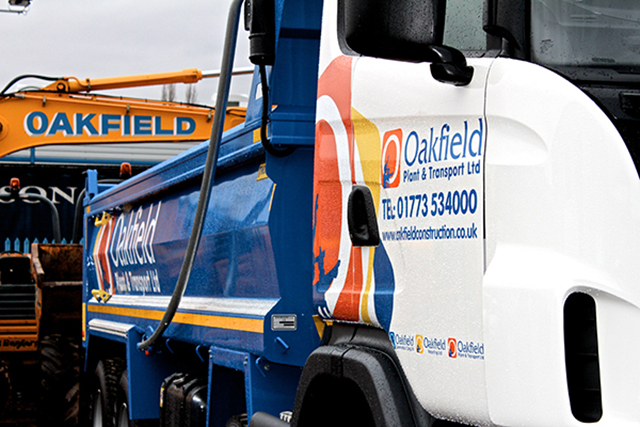 Whether delivering a standalone project or bringing strength as part of an Oakfield team, the Construction division consistently demonstrates its flexibility, creativity and ability to deliver a standard of service and quality of product that underpins the longevity of its customer relationships. Our experience combined with local and national knowledge allows us to collaborate closely with every client to deliver the right result at the right price.